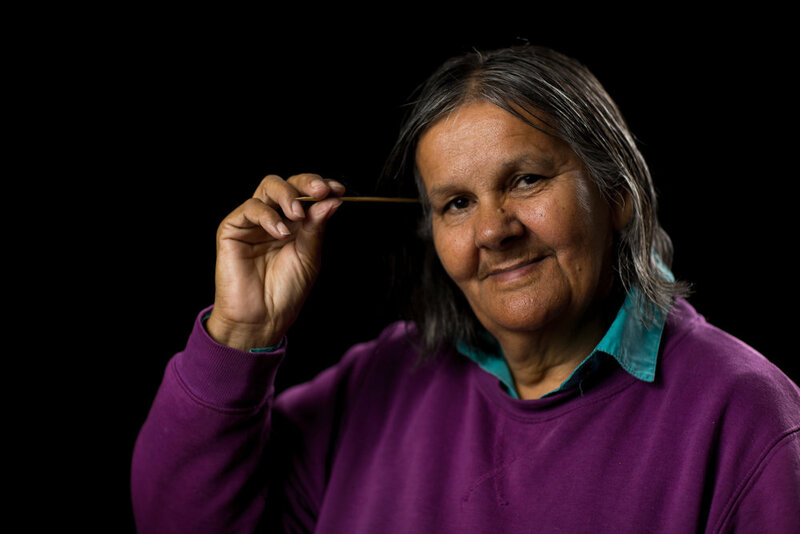 Ngarrindjeri Elder Ellen Trevorrow is a world-renown artist and cultural weaver with over 35 years experience. Her woven works and sculptures are exhibited at events and galleries internationally [including the National Gallery of Australia, National Gallery of Victoria, Art Gallery of South Australia]. Thousands of individuals and groups have visited Camp Coorong and participated in her weaving and cultural storytelling workshops. Sharing her culture through weaving with the younger generations is a key focus for Ellen. She will utilize her artworks and stories as a part of her facilitation across the initiative. Ellen Trevorrow lives and works on Ngarrindjeri country at Camp Coorong, a 10 minute drive east of Meningie, in South Australia. She is the manager of Camp Coorong, Centre for Cultural Education and Race Relations as part of the Ngarrindjeri Land And Progress Association. She also serves on the board of the Ngarrindjeri Regional Authority.